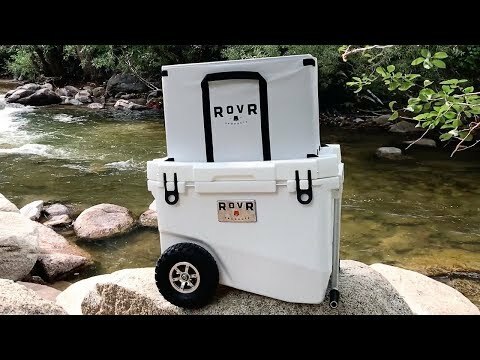 Take your RovR cooler with wheels on your next bike trip. 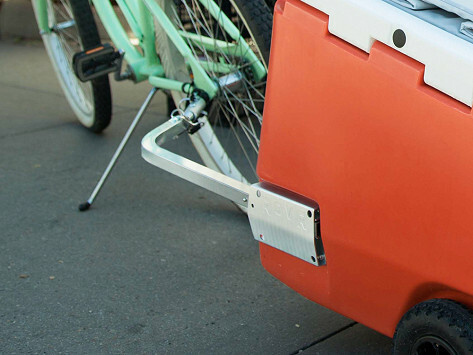 This lightweight tow kit includes a tow bar and all the tools you need to pull the rugged cooler with your bike. Dimensions: 27" x 11" x 2"